We are one of the top 10 manufacturers in this field, with more than 10 years experience. 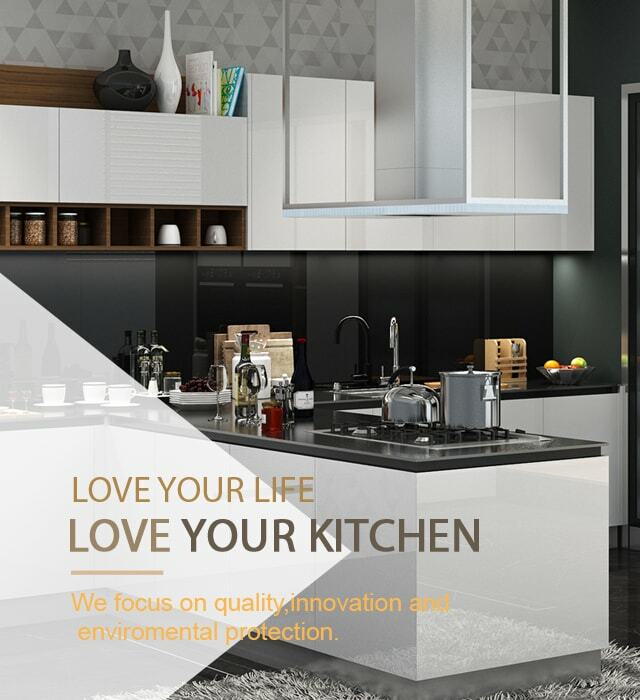 Baineng, as one of the professional china kitchen cabinet manufacturer, specialized in stainless steel kitchen cabinets，wooden kitchen cabinets and bedroom cabinet for decades, would like to be the best choice for you to find among the best stainless steel kitchen manufacturer. 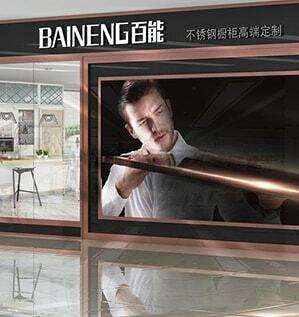 Recognized as China’s premier manufacturer of premium stainless steel kitchen cabinets,Baineng was established in 1995, and engage in the R&D, production and sales of 304 stainless steel modular indoor kitchen cabinet, bathroom cabinet, bookcase, closet and other related products.Our employees have in excess of 20 years of stainless steel kitchen production experience. 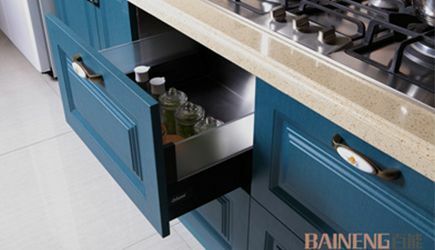 As one of the top 10 manufactures in custom kitchen cupboards field, Baineng is your best choice when you find stainless steel cabinet for kitchen.We have professional R&D team for custom kitchen cupboards, which adopted imported machines to scale of production with high output. We start stainless steel kitchen cabinet 10 years ago. 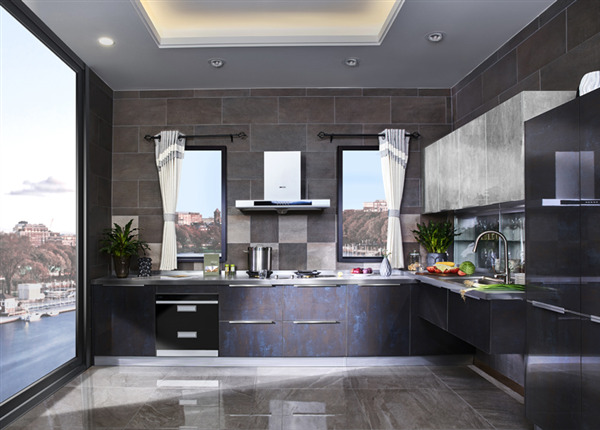 We focus on R&D stainless steel kitchen cabinet all the time and we have became an influential stainless steel kitchen cabinet brand. 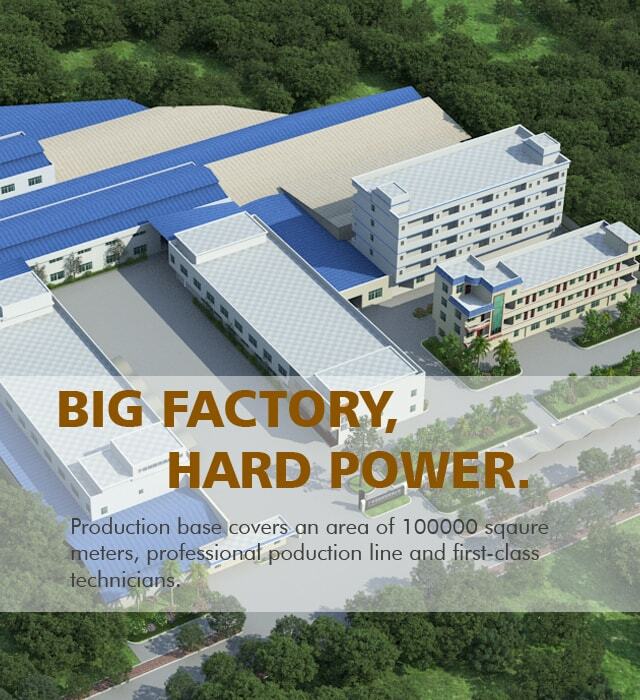 Baineng has strict QC team to aviod raw material problem, we will aviod problems on each link. 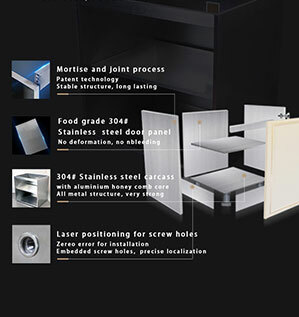 Product Advantages--- 8 Advantages of Stainless Steel Kitchen Cabinet. 1.No formaldehyde304# stainless steel kitchen cabinet, nowood, no formaldehyde. 2.Artistic beautyMany different surface finish for stainless steel door panel. Pre-sales service: We will offer professional design drawing after you provide the kitchen layout and dimensions to fulfill your personal needs. 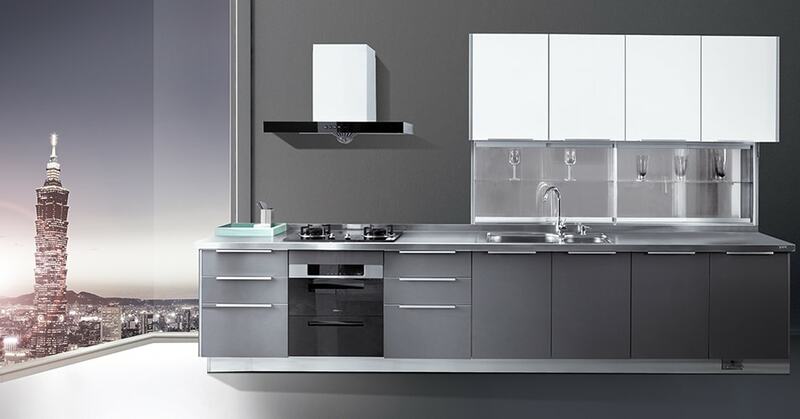 After sales service: Installation support and daily maintenance of kitchen cabinet support. 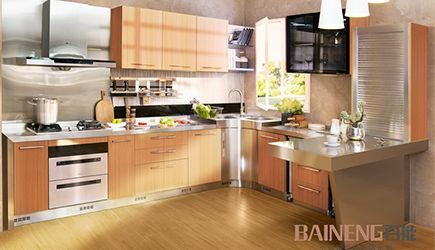 As stainless steel kitchen cabinets dealer, Bainneg not only can provide you steel kitchen cupboards but also unique and luxury kitchen cabinets design for every detail fits perfectly your own kitchen. Choose SS kitchen cabinets, Choose Baineng! 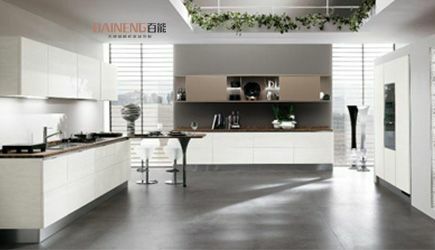 Baineng is a leading supplier specializing in stainless steel kitchen cabinets, wooden kitchen cabinets and wardrobe cabinet with more than 10 years experience.These news can let you further understanding our company and products application, follow us and we will update more knowledge for you. U-shaped cabinets are suitable for large kitchens, and you must be sure to find a reliable brand furniture kitchen factory in the selection. 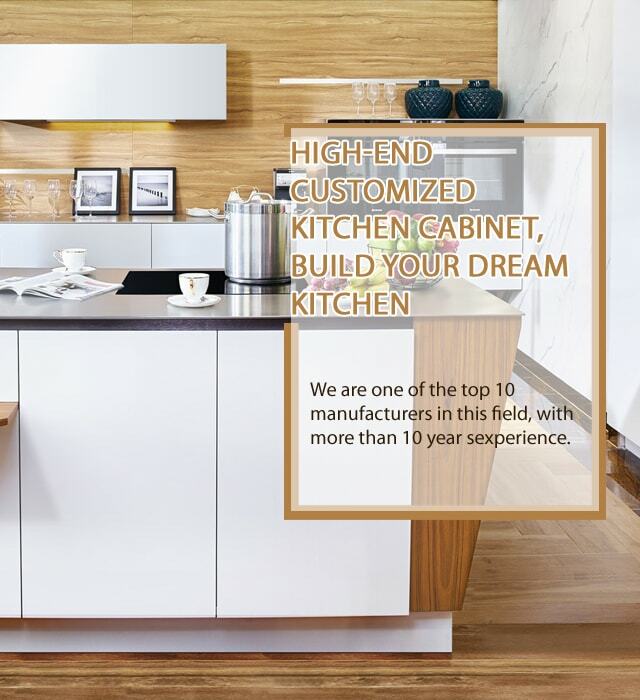 Now there are many famous brand custom-made kitchen cabinets. At present, stainless steel kitchen cabinets have very good development opportunities. 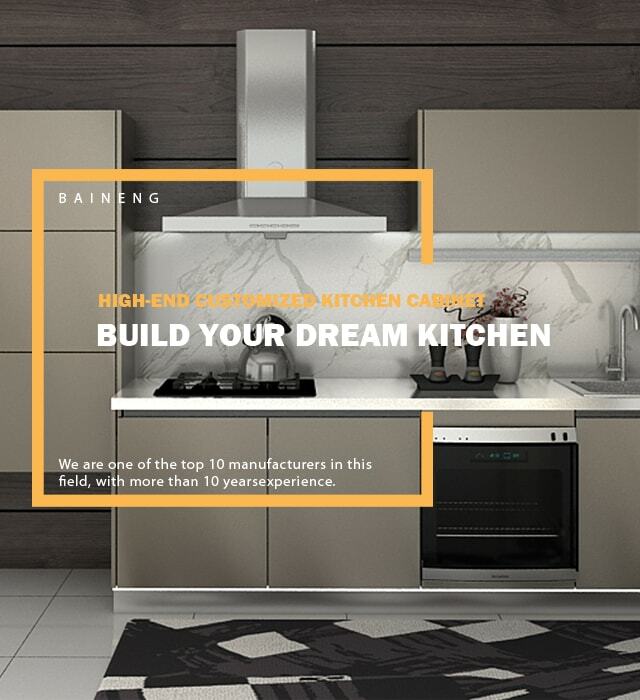 Baineng modern kitchen cabinet factory will also strengthen their core competitiveness and strive to achieve the leading position of the industry. 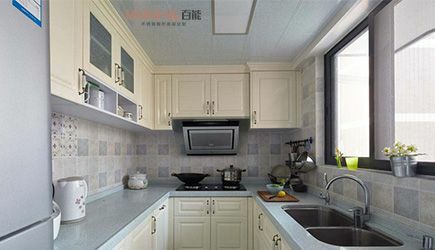 At present, the kitchen cabinet carcass used in the market has wooden and stainless steel. Most homes choose stainless steel carcass when decorating kitchen cabinets. Compared with wooden carcass, what are the advantages of stainless steel carcass and why it became to mainstream in kitchen cabinets? 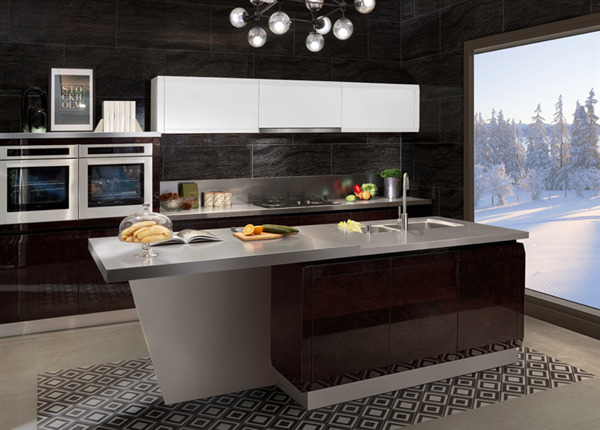 In the end, eating must be indispensable to the kitchen, and now the rise of stainless steel kitchen cabinets, with rapid momentum into the homes of ordinary people. 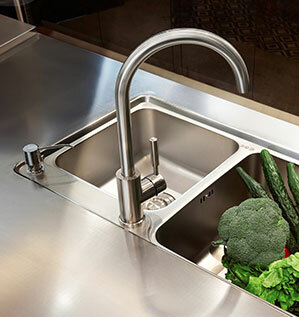 A perfect custom stainless steel kitchen cabinet can give the cook a different embodiment.